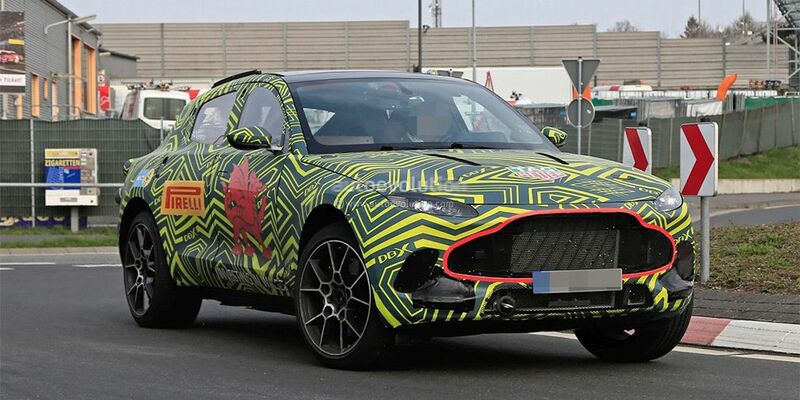 The forerunner of this car is the DBX, which first appeared to the public in Geneva-2015. Commodity car, unlike the 2-door concept car, will get a body with 4 doors. The novelty is preparing for a rivalry with such world models as Bentley Bentayga, Lamborghini Urus, Porsche Cayenne, Maserati Levante. Most likely, the basic version of the SUV will provide a 4.0-liter twin-turbo V8 from Mercedes-AMG with the power of 600 'horses.' The top variation takes 5.2 liter V12 with 2 turbines, developing about 750 hp.